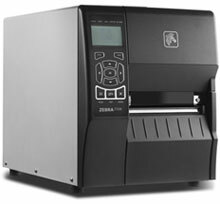 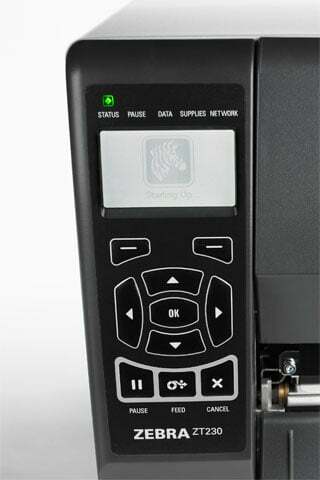 Zebra incorporated extensive customer feedback, as well as the legacy of its Stripe and S4M printers, to create the new ZT230 series printers, which feature elegant space-saving design, effortless setup, intuitive user operation, and ease of service and maintenance. 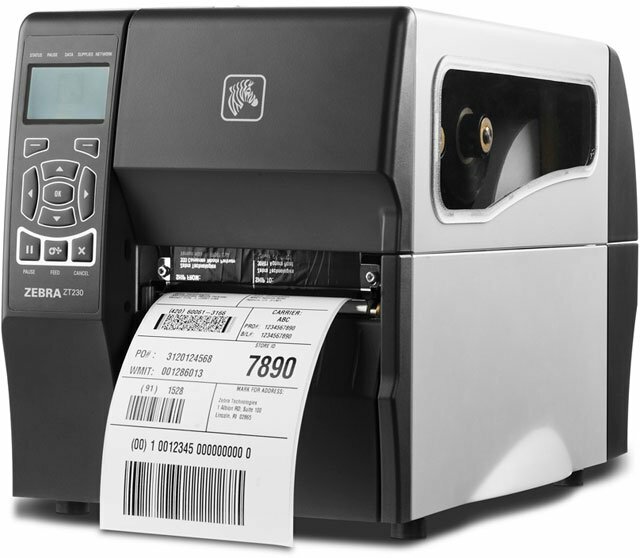 ZT23042-T11200FZ	 ZT230, Industrial thermal transfer barcode printer, 203 dpi, maximum print width 4", Tear bar and peeler, Interface options, USB, Ethernet, Serial, EPL 2 and ZPL II Programming Languages, North America power cord. 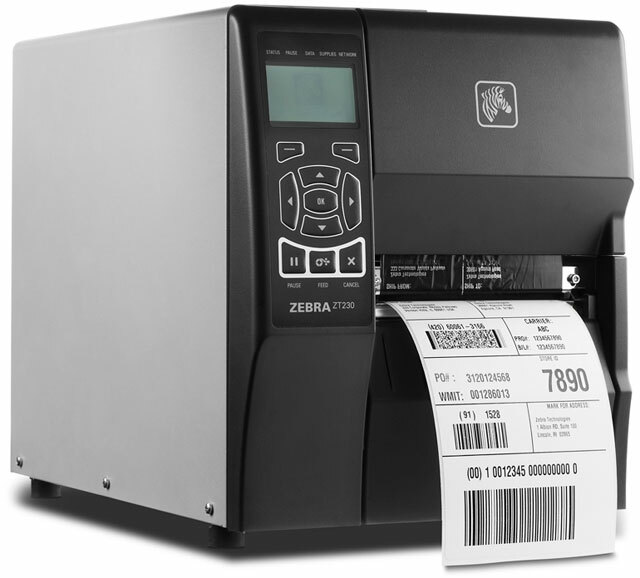 The Zebra ZT23042-T11200FZ is also known as ZEB-ZT23042T11200FZ	or ZT23042T11200FZ	.